INTENT Group Limited and Indicator have combined their process improvement and sales expertise to help New Zealand businesses to successfully transform their sales teams. Work through a qualification checklist at initial meeting. Evaluate current position using the RevGen assessment tool. Deeper analysis to build a base business case, define your action plan and priority areas. Recommendations regarding consultancy support will be made, if required. Plan and implementation phase which can be driven by you, or supported by us. 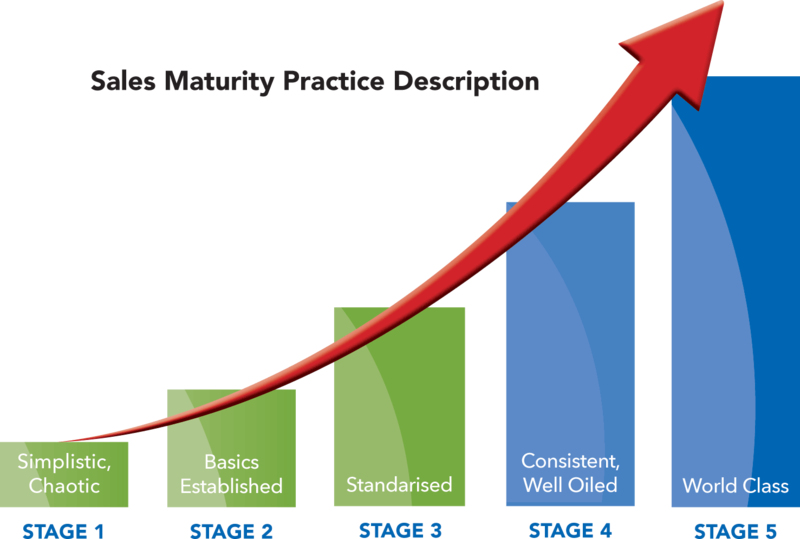 This analysis will help us to determine the maturity of your sales team. Once we know where you are operating currently, we can work together to better help you to plan the activities needed to move your team forward, to achieve your sales vision and World Class performance. 15% higher growth rate for companies with effective pipeline management versus those without. 28% higher revenue growth where three specific sales pipeline practices were followed. 18% difference in revenue growth between companies with a defined sales process and companies without. 9% faster growth when sales managers are trained how to manage their pipelines effectively including ideal targets, when to take actions and how to enable appropriate decision making. All percentage benefits as reported in HBR: TOPO Sales Benchmark 2015/Vantage Point Performance and Sales Management Association Survey 2014.